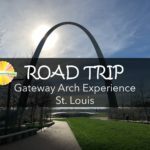 Find a truly unique family-friendly adventure when you visit Gateway Arch National Park in St. Louis. 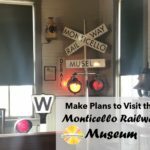 So much more than train rides await at the Monticello Railway Museum. 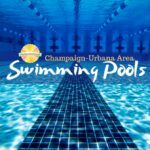 It’s time to start thinking about summer fun at Champaign-Urbana area swimming pools! 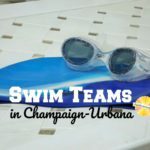 Champaign-Urbana offers plenty of options if you are interested in participating in area swim teams.